Every month FEA Training Consultants Inc. emails newsletter on latest news and information on SOLIDWORKS CAD products. 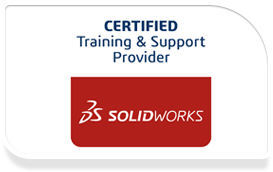 Latest Information on SOLIDWORKS Products. White Papers, Videos, Articles, Events.